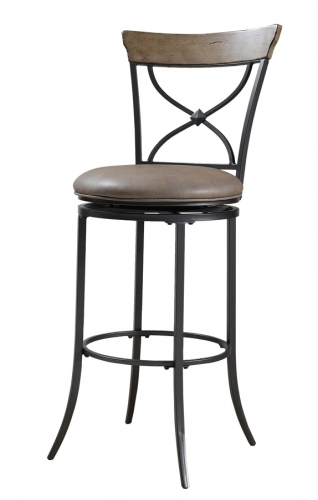 Inspired by the pattern of a bold geometric grid, Hilldale Furniture's Fairfox stool is a perfect addition to your dining, kitchen or bar area. 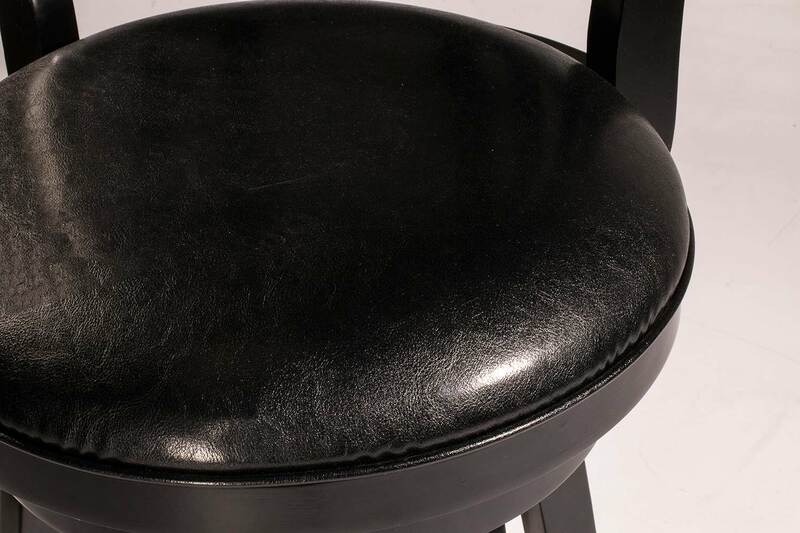 Finished in a classic black, it also boasts an easy to clean black faux leather seat with a comfortable and casual 360 degree swivel feature. 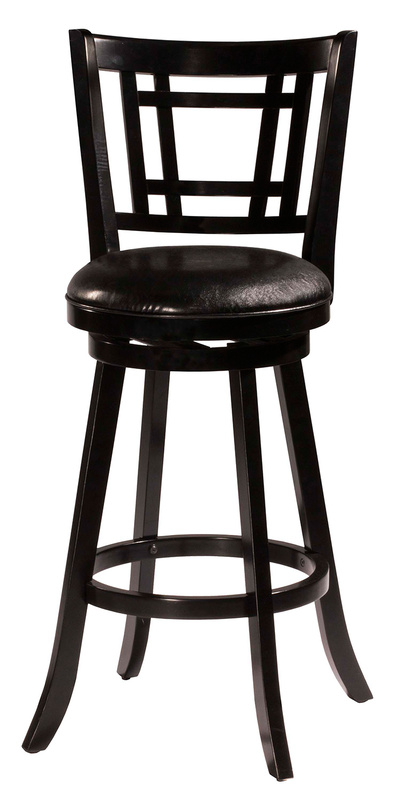 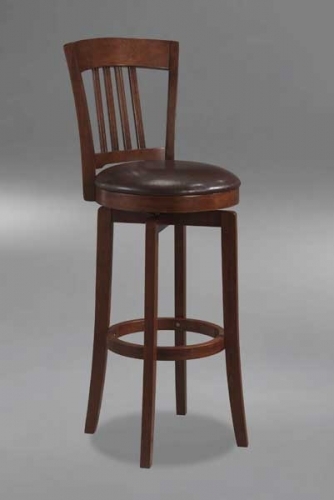 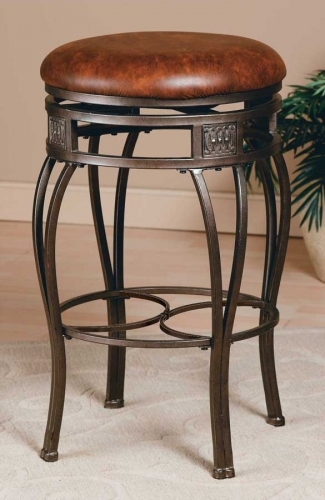 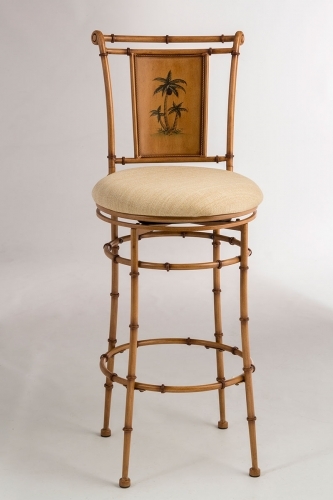 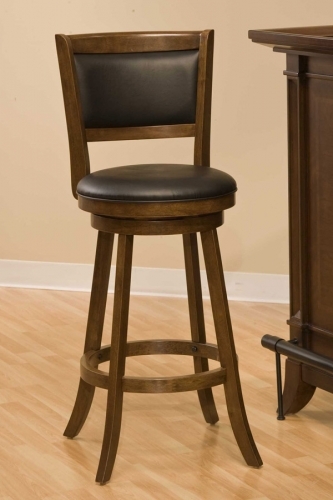 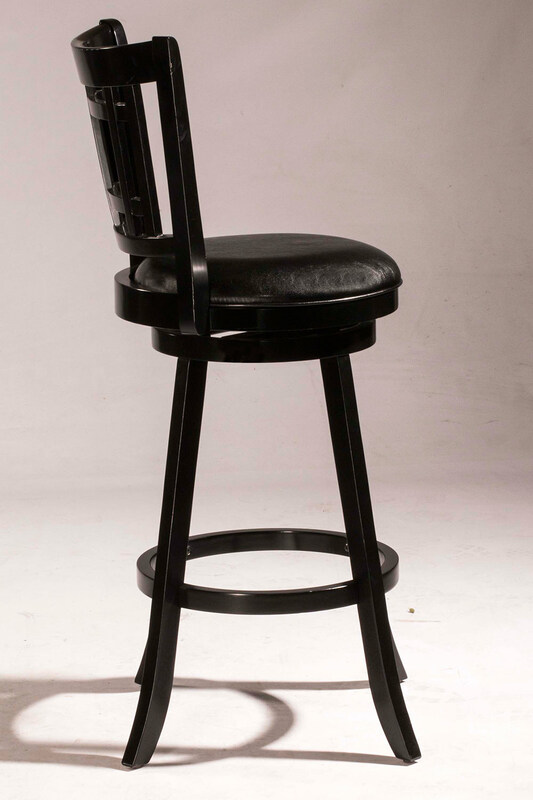 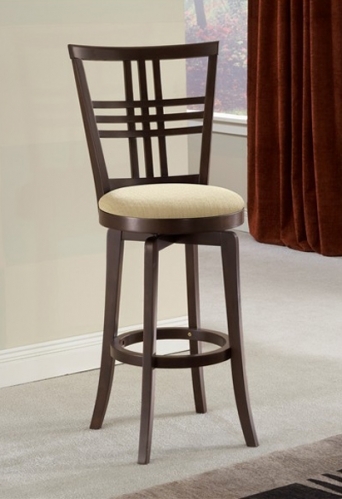 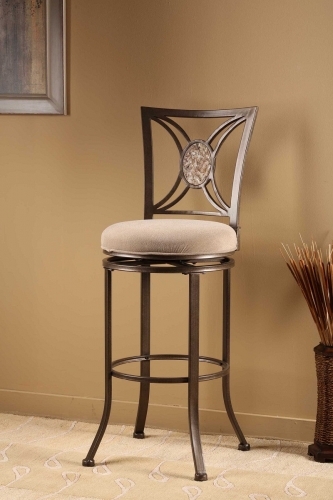 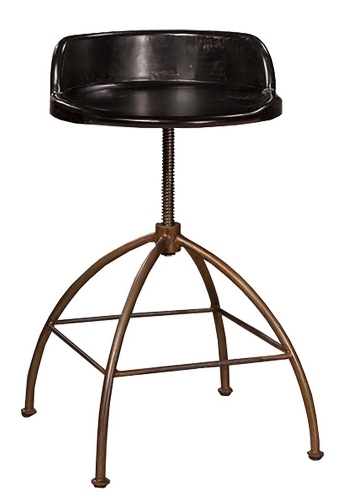 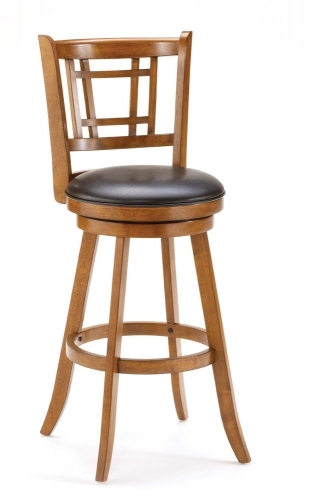 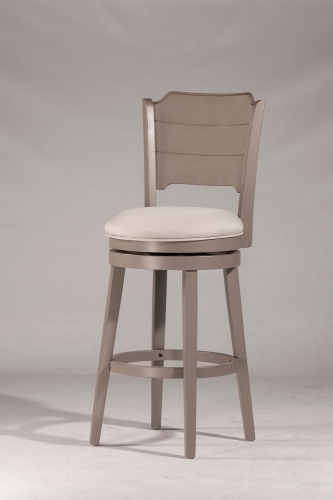 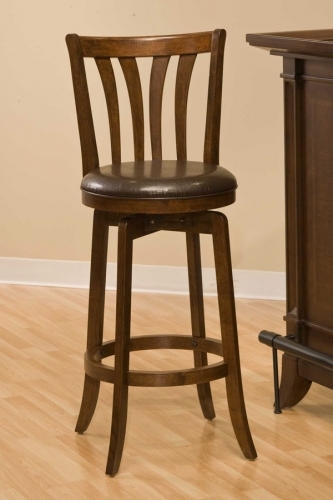 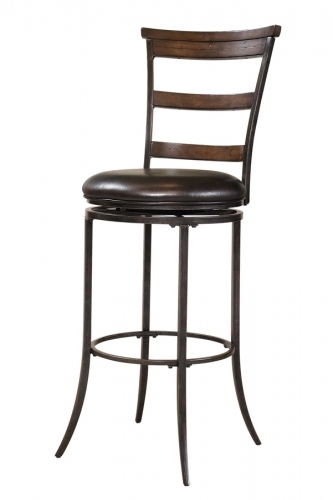 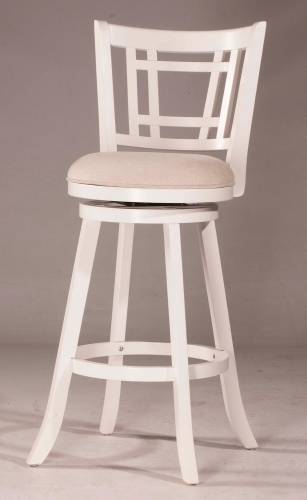 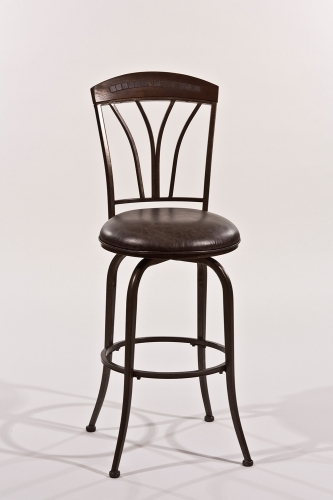 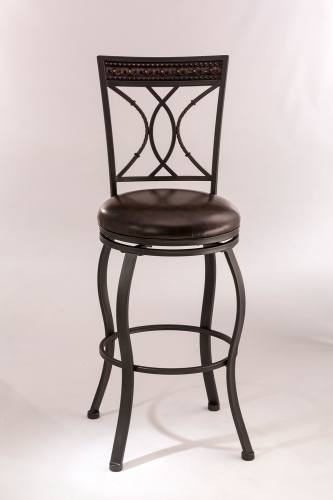 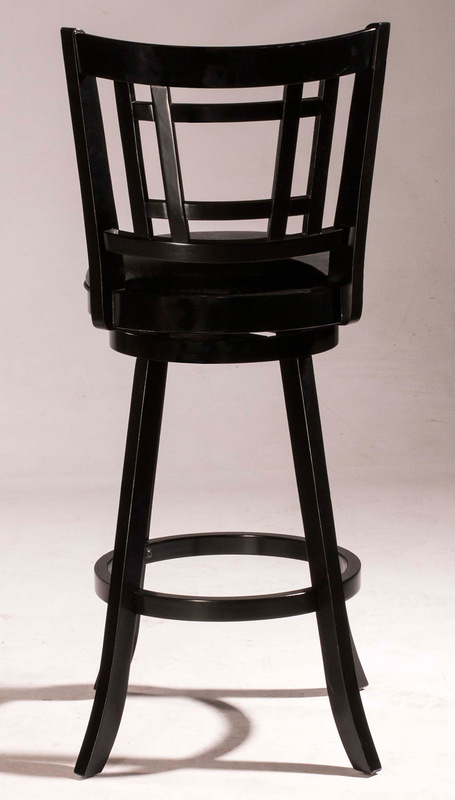 Constructed of wood, wood composites and veneers, your stool will require assembly.